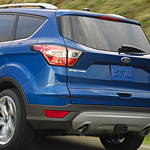 The Ford Escape is an SUV that was designed for simplicity and your convenience. 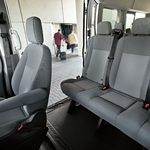 This SUV provides many features that were designed to make your life a little bit easier while traveling. The Ford Edge ST is the upgraded version of the award-winning midsize SUV. The latest model has been completely redesigned with a fantastic new grill, sporty headlamps, and a beautiful body style. While non-ST trims are all about comfort, the ST combines comfort but with more performance, creating a powerful SUV for the road. The Edge ST feels like a luxury vehicle with its incredible suspension and handling, as well as gorgeous interior. 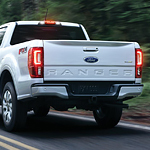 The 2019 Ford Ranger is one of the vehicles we are impressed with at Donley Ford of Shelby for a ton of reasons which include traffic related features. 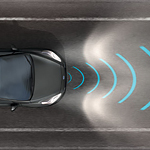 The technology of this vehicle is designed to give you the best possible experience you can get from an automobile while keeping you safe. Are you searching for a compact car? Something that is small and that will make it easy for you to get around? Are you seeking out something that is popular and that has a great design? 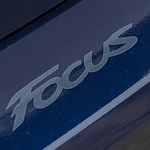 Consider the Focus, a special car from Ford. There is a rear spoiler on the Ford Focus that helps this car to look sporty and cool. You want to drive a car with a fun appearance, one that will make you look like a fun person. You can do that when you purchase and drive this car. 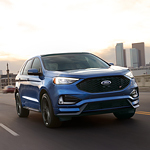 If you are shopping for a vehicle that offers outstanding protection, you should consider a 2019 Ford model. Ford has stated in a press release that it will launch the new Ford Co-Pilot360 with the models in its 2019 lineup. Our team at Donley Ford of Shelby consumers always research the features that come with our vehicles to give our customers an understanding of what they have to offer. 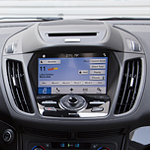 You can read further to learn about the Ford Co-Pilot360. Finding the car of your dreams doesn't have to be stressful - and it shouldn't. With the Ford Fiesta, you never have to feel anxious or worried. In fact, you can rest assured that you're getting an incredible deal on a fabulous vehicle when you invest in this model. For those in the market for a highly capable pickup truck that can haul heavy loads and be a versatile vehicle, look no further than the Ford F-150. For many years, the F-150 has been Ford's flagship pickup truck because of its capabilities. 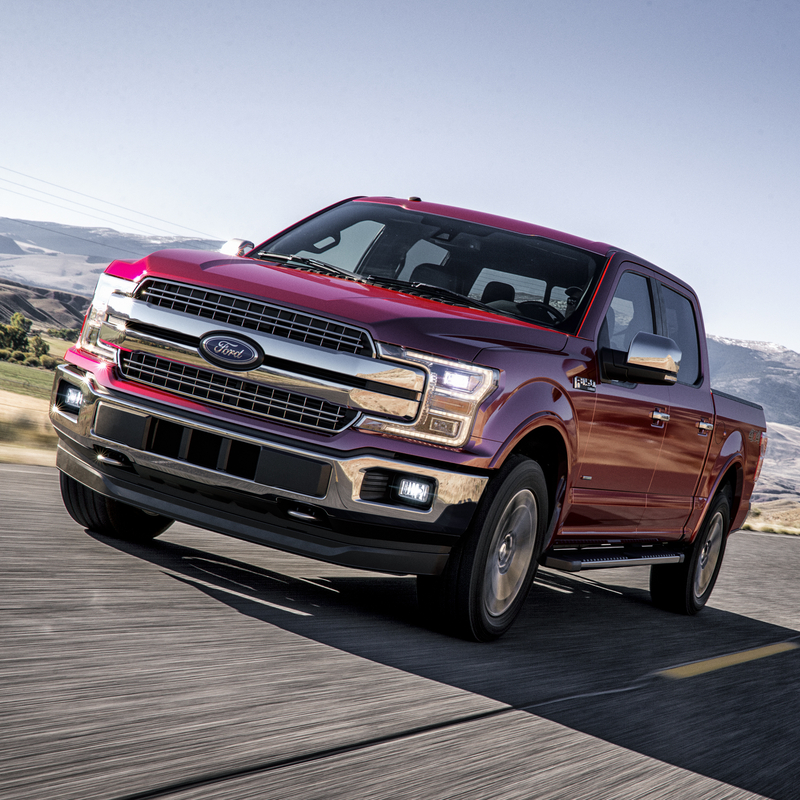 The Ford F-150 has a six engine lineup, including a turbocharged diesel option. Customers who need to tow a lot may be interested in this performance option. Other engine choices include naturally aspirated V6 and V8 gasoline engines and the EcoBoost V6. 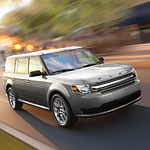 Are you looking for a compact SUV and trying to find something that is going to impress you with its interior features? The team at Donley Ford of Shelby would love to show you the Ford Escape and help you get to know this popular vehicle.